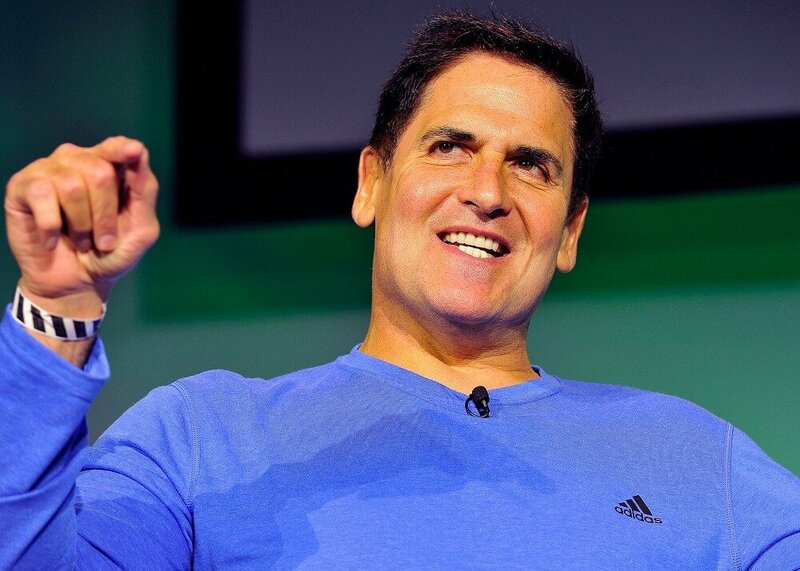 Do you want to invest like Mark Cuban? What you need to do is focus on paying back all of your debt as soon as possible and keep an eye on tech companies that run on powerful artificial intelligence systems. Mark Cuban, best known for his aggressive personality on ABC’s “Shark Tank,” is a billionaire investor, entrepreneur, business owner, and NBA team owner. Mark Cuban’s business advice tends to be blunt and straight to the point. He doesn’t beat around the bush. Today, we’re going to share his best money and investment advice so you can find out the answer to ‘How does Mark Cuban invest?’ Keep in mind there’s no guarantee you’ll see the same success as Mark Cuban if you follow his investment formula. Nevertheless, learning how to build your investments on a solid foundation based on smart money habits, along with market trends and data, is a good start. If there’s one thing most investors agree on, it’s that everyone should focus on building a nest egg of funds. 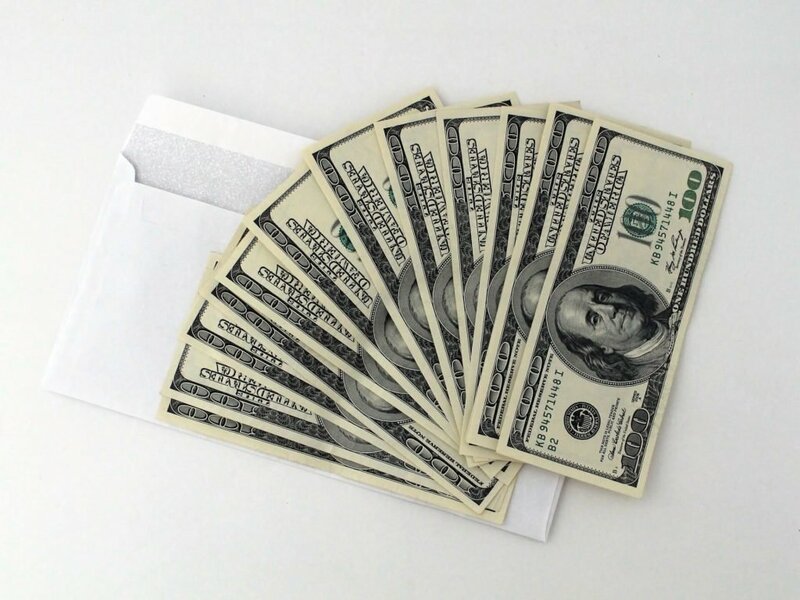 There’s no way to predict when something will happen that requires a lot of cash. Mark Cuban urges people to focus on building an untouchable nest-egg of funds that you can live on for at least six months. Though this money won’t grow much, it will provide you with a safety net in case things don’t work out as planned. And that’s why the savings cash is so important. In the investment and stock market world, for every success, there’s a failure and people often lose their entire life savings due to unpredictable events or reckless investment decisions. High-risk investments don’t always lead to high-rewards. In a nutshell, if you’re planning to build an investment portfolio, its best to focus on creating an emergency fund first. To be clear, it is okay to use credit cards as long as you pay them off every 30 days. On the other hand, making purchases on credit can lead to a lot of debt. Interestingly, 8 in 10 Americans have credit card debt. And this debt can keep you from building wealth. If you want to invest like Mark Cuban, focus on paying back all of your debt as soon as possible, and don’t settle for credit card payment plans. It may be easier to buy products with credit but you’ll save more in the long run if you use cash. Mark Cuban told CNBC that while he’s not more bullish on stocks overall, he’s extremely optimistic about the future of technology. “I think we’re going to go through the biggest technological revolution we’ve ever seen over the next 10 years,” Cuban told CNBC’s “Squawk Box.” ~CNBC.com by Anita Balakrishnan on January 30, 2017. Mark Cuban is vocal about his tech investments. During the CNBC interview, Cuban touted his favorite stocks picks; Amazon and Netflix. While some investors say shares in these companies are priced too high, Mark says they’re undervalued. In short, tech companies are taking over the stock market due to their potential for rapid growth. The reason why Amazon is Mark Cuban’s favorite company is that Amazon has the potential to reach customers anywhere, and they have extremely in-depth buyer information. In short, as artificial intelligence evolves, Amazon may have the ability to predict what you want before you know what you want. Recently, Mark Cuban began investing in Twitter as the company began to develop their artificial intelligence systems. Since his decision to invest in Twitter, the company’s shares increased by a whole four percent. To summarize, Mark Cuban is attracted to tech companies that have in-depth and deep-brain artificial intelligence systems (or plan to develop them a soon). So if you want to invest like Mark Cuban, keep an eye on emerging tech companies that run on powerful and accurate artificial intelligence systems. One example of a company with an incredibly advanced AI system is Google and their search engine algorithms for ranking websites. Find companies that are built on similar systems and you should have a good chance to earn an excellent return on investment. Considering how fast computer hardware is evolving, it won’t be long until some incredible AI systems are created that we will rely on. The people who create those systems will be the world’s next billionaires. According to Mark Cuban, “The world’s first trillionaires are going to come from somebody who masters AI”. In the next ten years, we will see some amazing advancements in AI systems. In short, pay attention to new companies built on advanced algorithms and AI systems; they’re the companies you’ll want to invest in as they’ll likely experience explosive growth. Once you have money to invest in the stock markets, consider tech companies that are built on strong AI systems. Even tech giants will likely continue to grow, so it’s not a bad idea to invest in them as well. Just remember, there’s always a risk, and you shouldn’t invest unless you understand the market and you can afford to take a loss. Thoroughly research companies and stocks before you make a decision and don’t let your emotions control you. Also, be aware that today’s stock market is richly valued and the short term, may lack significant upside potential.